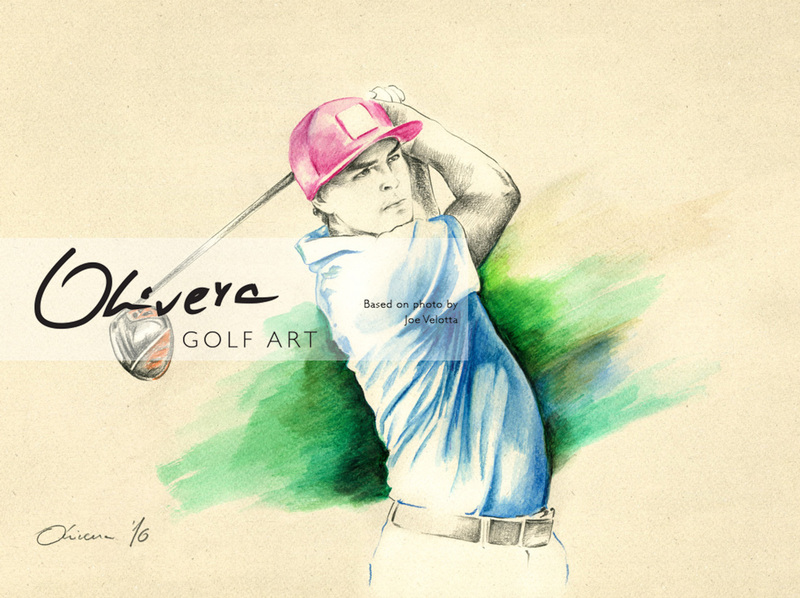 Ultra limited edition XXXL UltraHD print of one great young golfer : Rick Yutaka Fowler widely know like – Rickie Fowler. 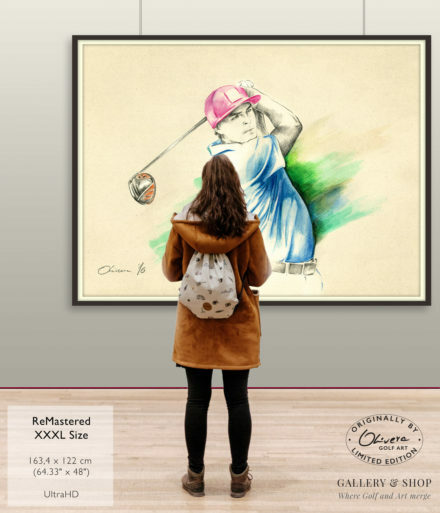 Impressive XXXL size : 163,4 x 122 cm (64.33" x 48"). 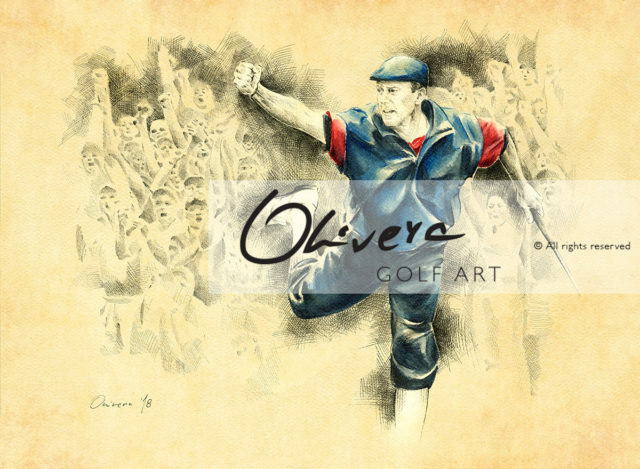 Ultra-limited edition collection (only 5 prints in XXXL size available). 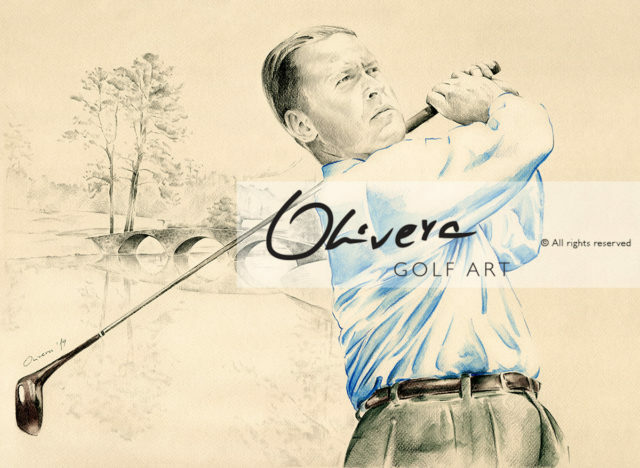 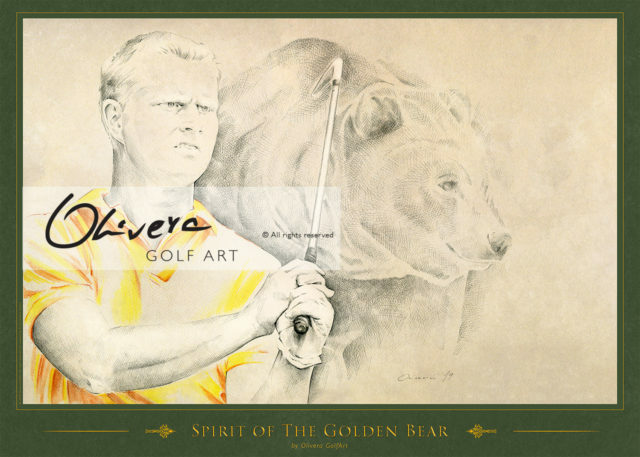 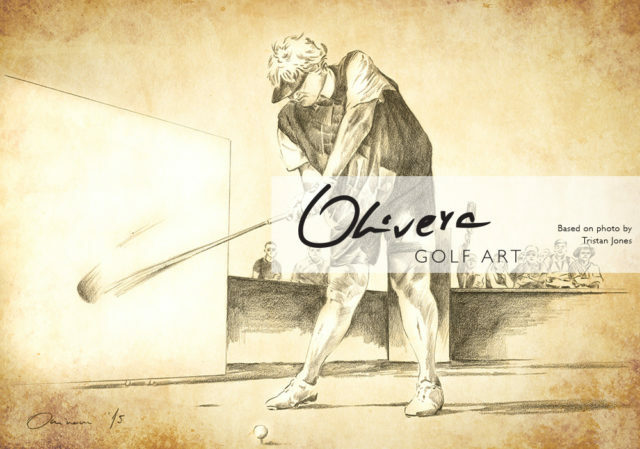 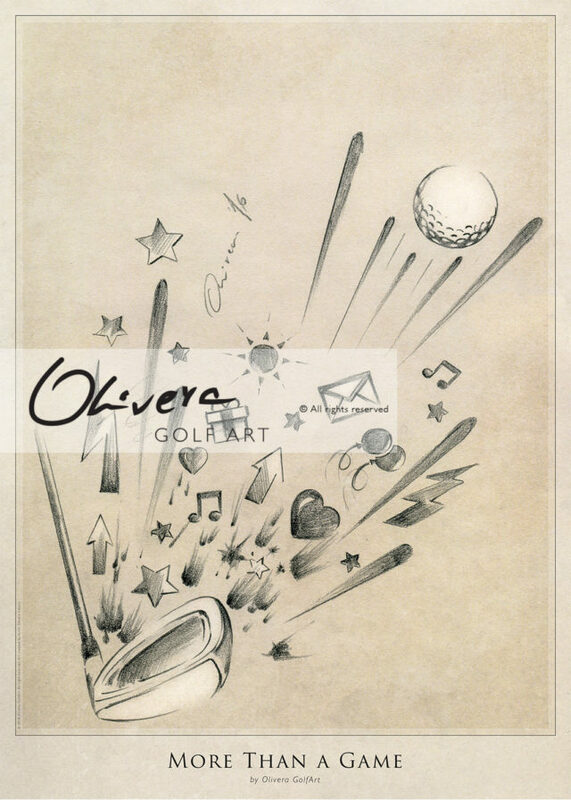 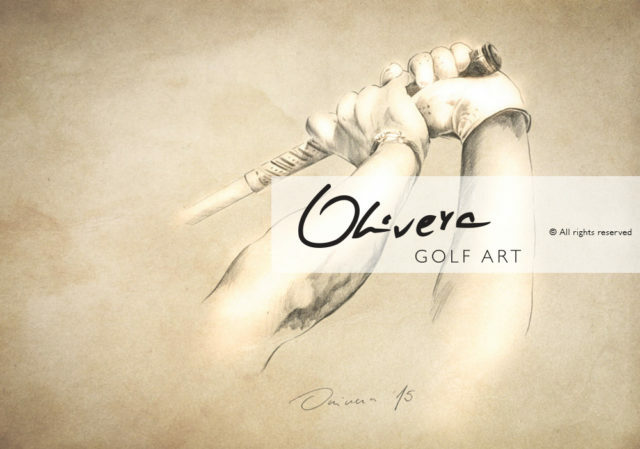 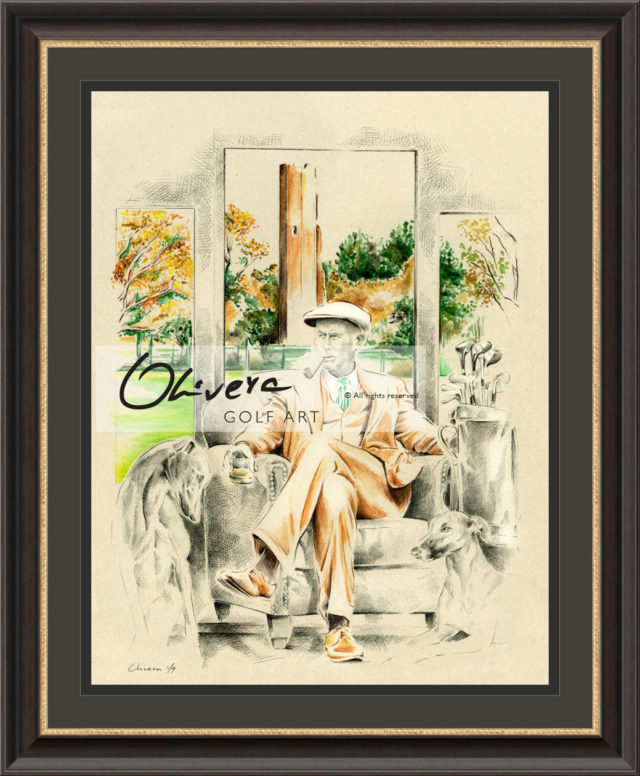 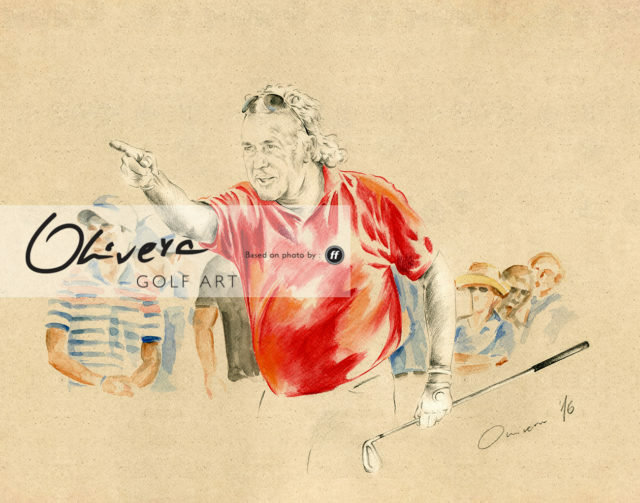 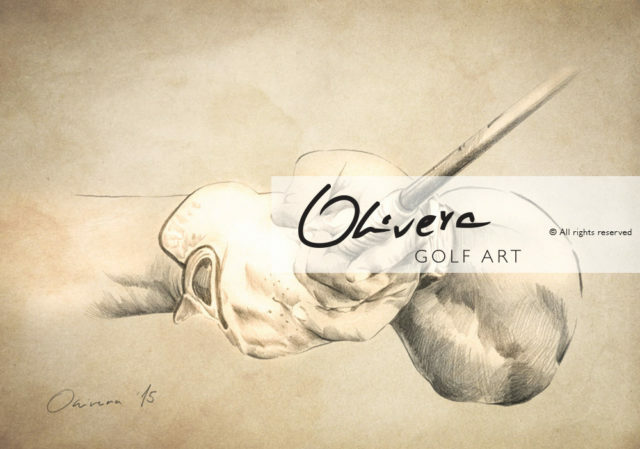 Re-Mastered version of beautiful Olivera GolfArt piece, based and with permission of Joe Velotta photo - VP Operations in TMC USA.